Outdoor adventurer Will Lange hosts five award-winning documentaries for bird lovers. 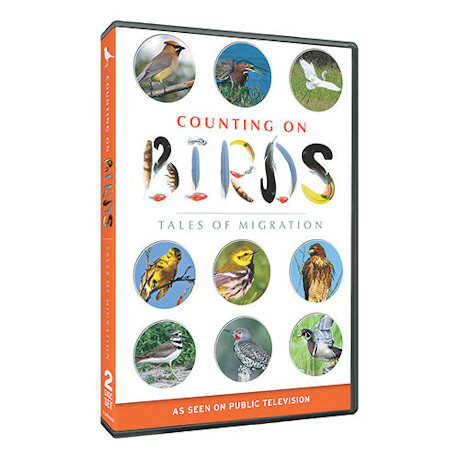 Counting on Birds celebrates the National Audubon Society’s Christmas Bird Count. Bird Tales features people with a passion for birds. Saving Songbirds profiles those who are working to save migratory songbirds. Journey of the Broad-Winged Hawk follows the 4,500-mile migratory journey of these magnificent birds. Plight of the Grassland Birds spotlights threats to their survival including habitat loss. 5 hrs, 2 DVDs.